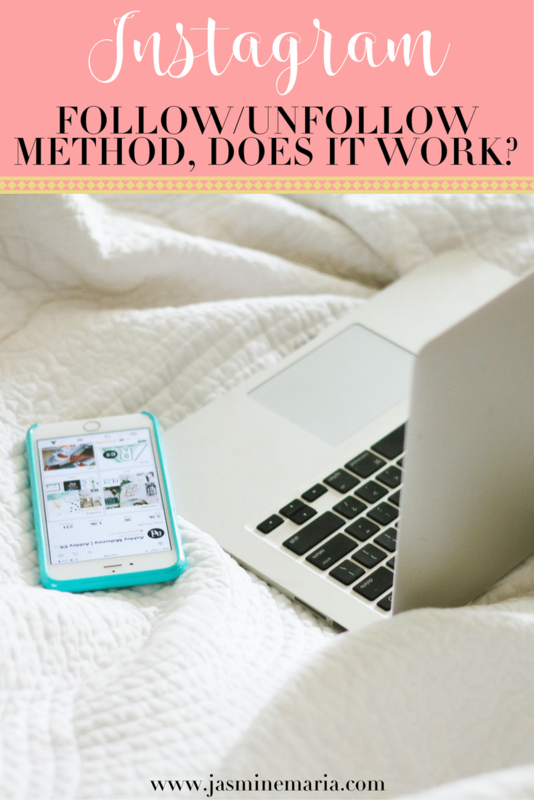 Social media is constantly changing daily and it’s getting harder for bloggers to be able to thrive and succeed. I’m the type of person who loves to support others especially if I love the content I’m seeing. Today I’m going to share with you “How to Support Your Favorite Bloggers. 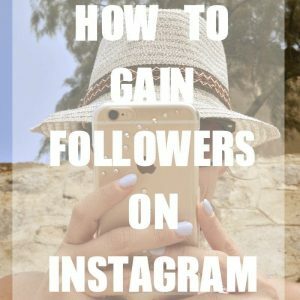 These tips you can use for yourself because the more you do it, the more you’ll get noticed and potentially grow. 1. Leave Comments on Blog Posts – Seems like a no brainer right? Well leaving a comment on their post not only makes the blogger happy but it’s a great way to network, create a community and start a conversation with them. I love seeing my meaningful comments, it makes me happy knowing that they like what they’re reading. And chances are when you leave a comment, they will stop by and leave one on your post. 2. Follow Them on Social Media – Following them on social media shows them that you’re supporting them. It’s also a great way to see what they’re newest post is on their blog. 3. Sharing Their Content – I love seeing when others share my posts. It’s a great way to get your favorite bloggers noticed by potential new readers or followers. You don’t have to share it everyday but here and there is great. 4. Pin Content – Don’t just pin your own posts but go to their blog and pin what you like. Create a Pinterest for these specific reasons so you can come back to read. Ex: Inspiration, Favorite Bloggers, Bloggers Who Inspire Me are just some examples of what you can name your board. 5. Connect via Social Media – leave them a comment on Facebook or Instagram, share their Facebook post or retweet their latest post on Twitter. Connect, connect, connect is so important. 6. Subscribe to Newsletter – I know a lot of people hate receiving newsletter because they consider it as spam but in reality when you’re subscribing to the blogs you won’t be receiving junk. You can either be receiving a secret that’s about to happen, blog deals, brand deals, etc.. So definitely subscribe to your favorite blogs. 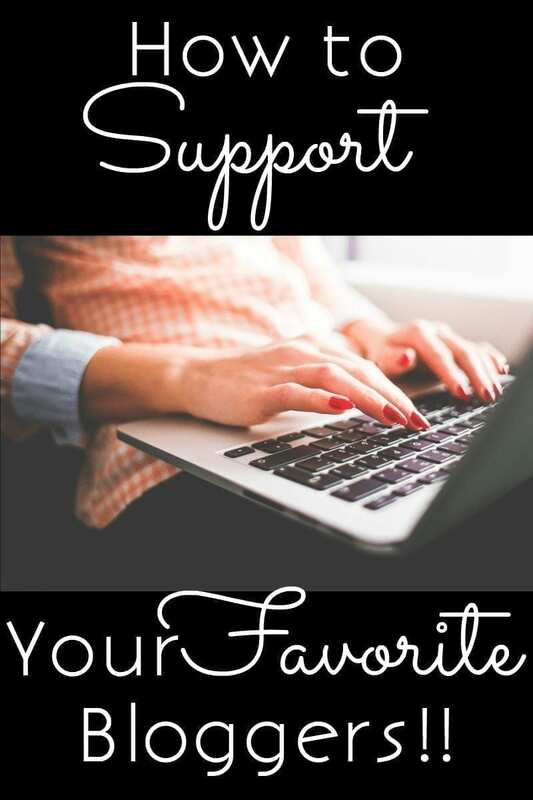 What are some of your favorite ways to support favorite bloggers? Totally agree with you. I enjoy reading comments especially if they are very meaningful. I really do try to interact with those on my social media as best that I can. Excellent points you bring up, Jasmine. I think I need to share more content on SU and Pinterest. I use Twitter a lot, but need to branch out. Yes! As a new blogger, these tips hit home. I am amazed at the community of bloggers that have supported me so far–it feels like I have made many new ‘best friends’ in a short period of time! 100% agree with all of this. As a new blogger I am always trying to share the love. In my mind I try to remember that sharing is caring 🙂 Love your site by the way! Great tips! Sharing their content is one of my favorite ways to support fellow bloggers. It always means a lot to me when they share my posts! Great tips! I agree with all of it… I love being able to support other bloggers. Such an awesome community to be a part of! Love this! And you are so good at this <3 I always seeing you give mad twitter love and its so sweet! Great tips! We should always be supporting our favorites. We don’t realize how much it means to them unless we’ve been there. I go through waves of getting it all done, but most of the time I find it really hard to really connect because of time limits. I think I need to find a better system, because I would love to really support fellow bloggers more than just leaving a comment every now and then. Thanks for sharing these tips. I agree with all of these and try to do them as much as possible! I also try to link other bloggers’ posts within mine when they’re relevant so that my readers can find their great content as well. Yes to all of these! It is so nice when fellow bloggers support you. It makes you feel like you’re doing something right. This is a great post. I wrote a post like this not too long ago and can’t believe i forgot the bit about pinning. So critical. I think it’s so important when trying to grow your own blog that you think about what you would want others to do for you and make sure to reciprocate. It can be so overwhelming to try to promote yourself that it can be easy to forget to do the same thing for others. These are all perfect and I try and do them all! I truly appreciate when others support me and so I want to give back as much as I can! These are great tips! It helps to create a sense of community and it feels great when other bloggers support your work. Thanks for the reminder that we should be lifting up other bloggers! I try to do all of these things when I can. Great tips! 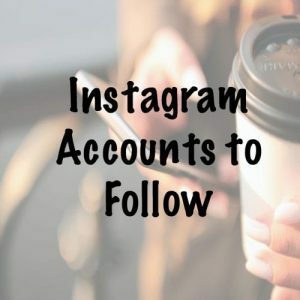 I love connecting with my favorite bloggers on all accounts of social media, especially Instagram. I’m a Pinterest-a-holic, so I have a board created just for saving all my fellow blogger’s posts! I really should get better about sharing their content, too though! I love sharing content from bloggers I support! Pinterest, Twitter, Facebook, and StumbleUpon are my go-tos. Sharing this!! Love that you put this piece together 🙂 It is so uplifting when we support each other! Great tips for supporting other bloggers! I have made some great connections in the past few weeks by following some of my favorite bloggers on twitter and starting conversations with them! These are some great tips for the already amazing blog community! Great tips for supporting bloggers 🙂 I always love supporting fellow bloggers and making new connections. All the yes to this! I always find it so helpful when people pin my content! These are all great tips! I love following new bloggers.